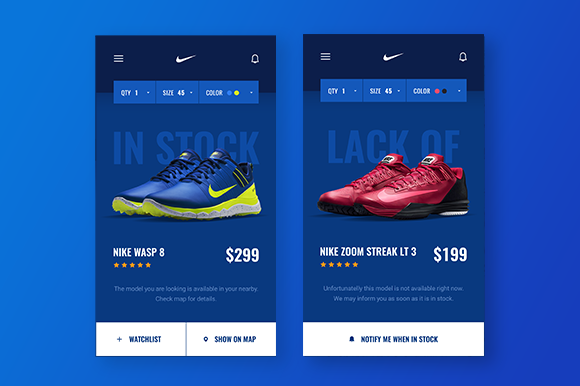 This shiny, stunning free mobile app Photoshop mockup document is fully locked and loaded for use in your next sports or retail project. 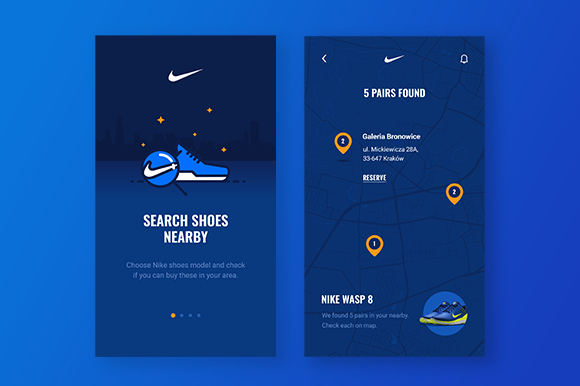 Crafted with love and brilliance by the UI Design team at NetGuru. 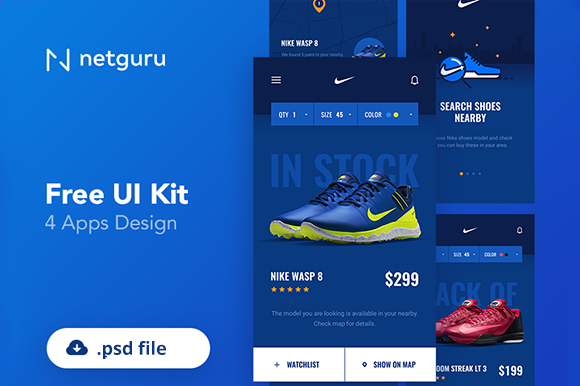 You will receive the UI kit as a Adobe Photoshop file (.psd).